Dude, that's a good friend you have, if he's willing to sell you all of those. 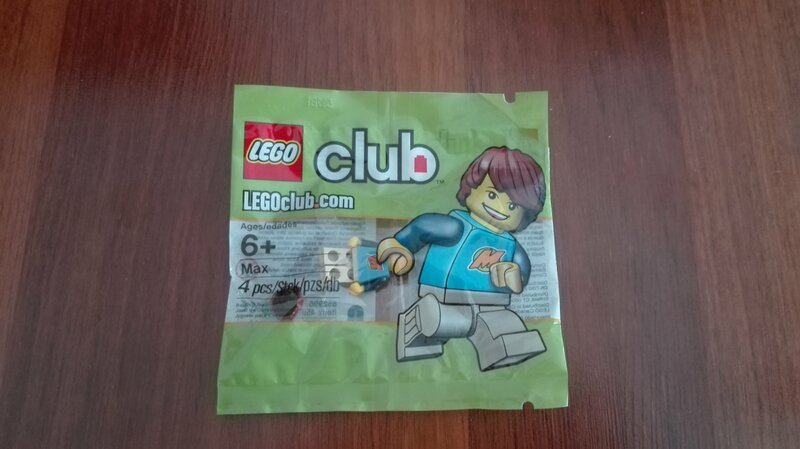 Most of my friends don't even play with Lego very much. Merry Christmas and happy New Year. Again I know that’s late. 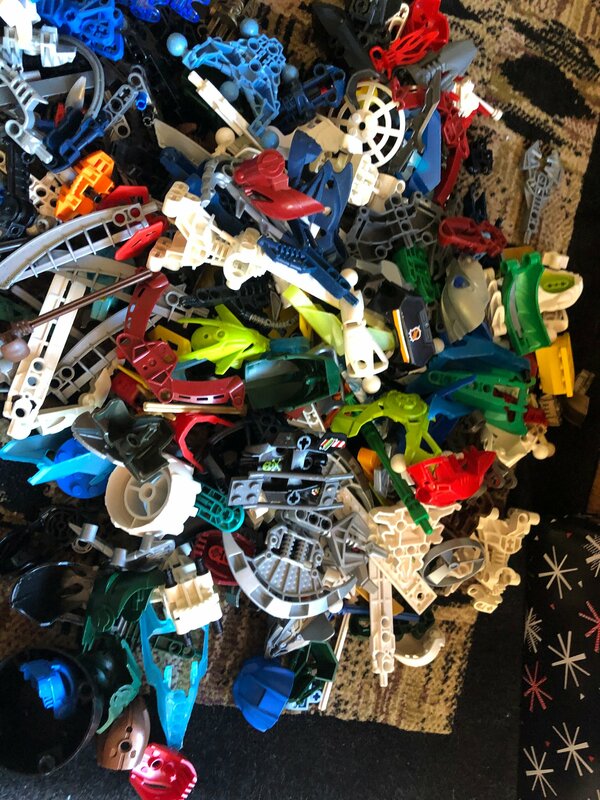 Here’s my Christmas Bionicle haul. Enjoy! @UnJaguk Let’s hope the peices stay together, being 09 sets and all. While not an anime fan, I absolutely love Figma. They have some of the best action figures I have ever had in my possession. In glad to see you share my sentiment. Got WFC: S Optimus Prime, Hound, & Sideswipe today. Neither did he, he just got them for free from a cousin who has grown up and didn't need them anymore. 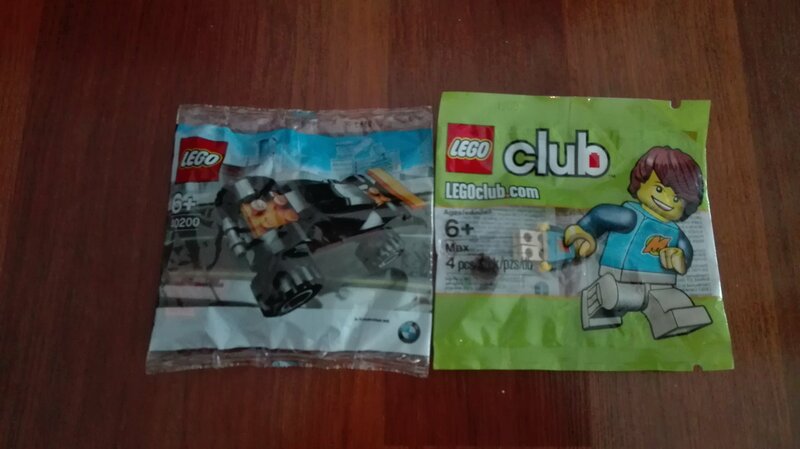 And since my friend wasn't into LEGO that much either he decided to sell it to me. Like I said, that was a lucky buy. FINALLY! AFTER SO MANY LONG YEARS! HE'S FINALLY ON HIS WAY! I mean, I technically don't own it yet. 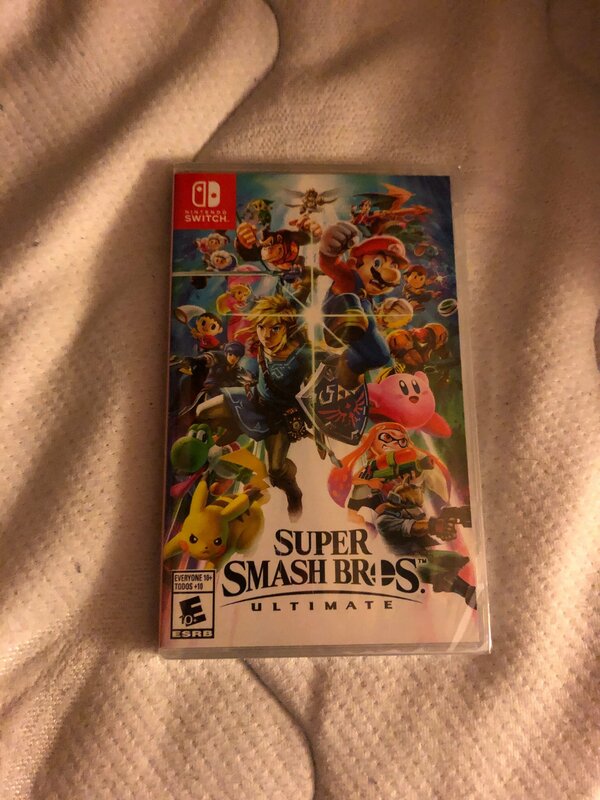 I just asked my dad to buy it for me since its about to go out of stock forever, and I wasn't going to let this thing slip through my fingers after how many times I could have gotten it. So I still need to earn the $135 (That includes tax) that he costs. Which means that technically he won't be mine for about a month and a half. But he's coming. He's secure. After so, so much time, I finally have him. 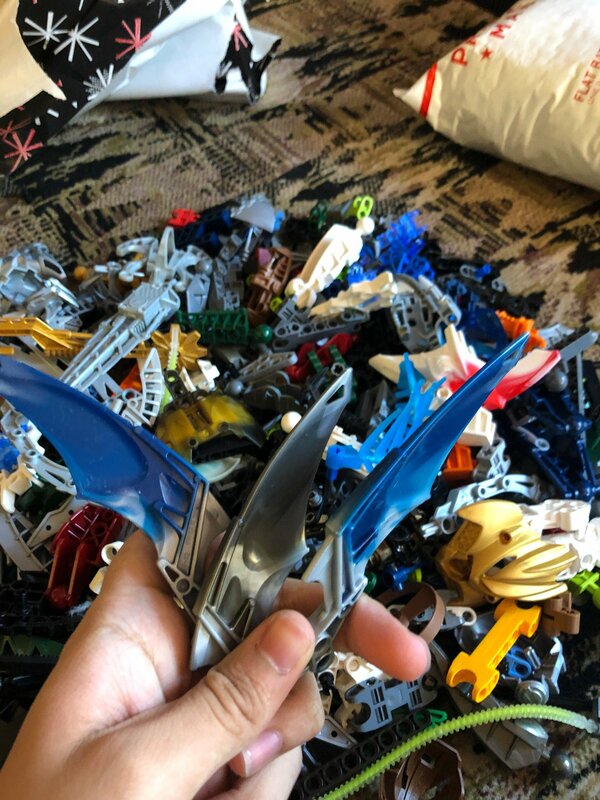 I got a resealed Toa Jaller. Today I got The Last Knight Slash! The movie was lackluster, but the toys are awesome! The figure has some problems with the articulation and one leg/arm would try to pop out, but the toy is awsome and I LOVE THE DINO MODE. 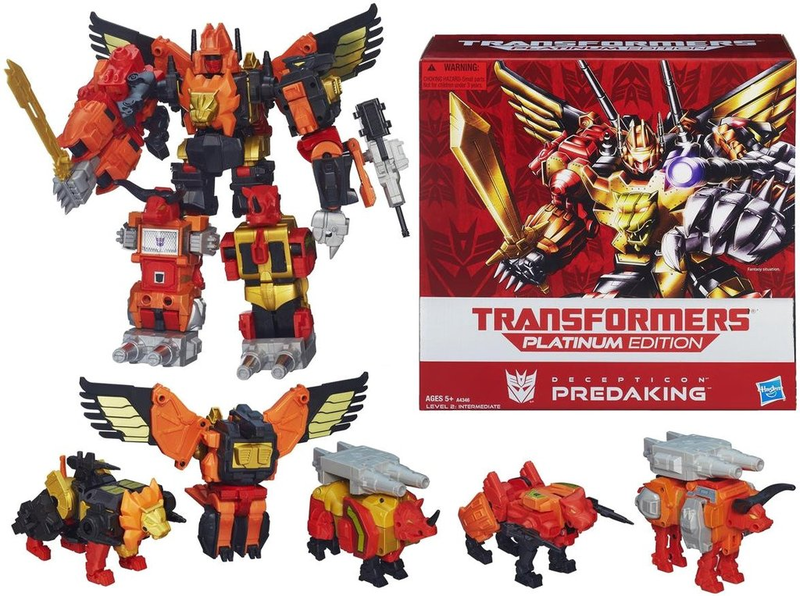 This is very out of prportion with the Studio Series Thundercracker, but to be honest, I like my Slash to be a regular-sized bot, rather than being Grimlock-sized. "Blue! I am not going to hurt you! Although my atm is a literal blaster. Trust me! I especially love the laptop; he reminds me of my own for "personal" reasons. 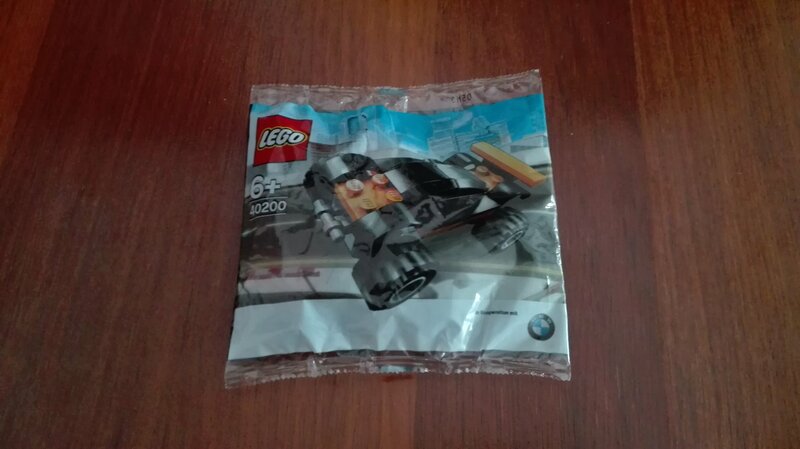 And the BMW polybag, the last official LEGO Racers set to be released. It was only given away at a BMW event in Munich, Germany, which makes it pretty rare. 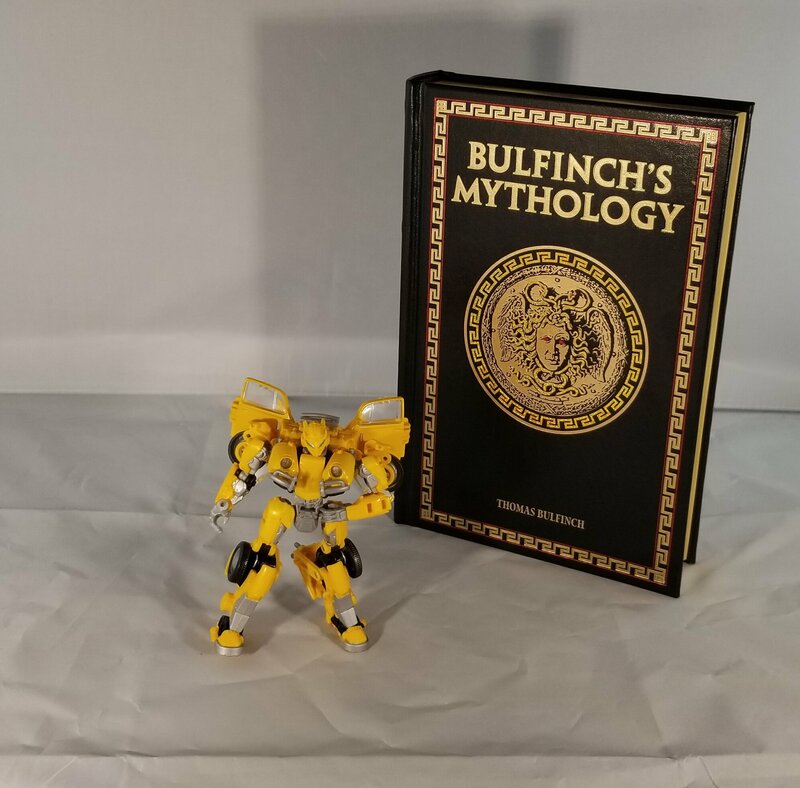 I got this by winning a bid, and it only costed me 5$ (the shipping was more expensive then the 2$ which was their actual price), so this was a pretty good deal.